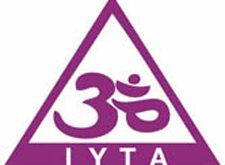 Longest running yoga teacher training association in Australia (established 1967). 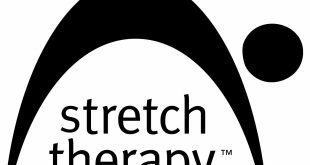 Foundation Yoga studies (70 hrs), Diploma of Yoga (460 hrs); Pre and Post Natal Diploma (150 hrs), Back Care Diploma (150 Hrs). individual training units; Yin Yoga 1 (50 Hrs), Yin Yoga 2 (150 Hrs), Meditation and Pranayama (150 Hrs). 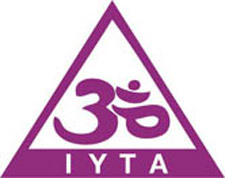 International recognition for all courses Yoga Alliance and Yoga Australia registered.